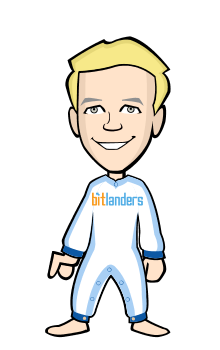 my name is Jumowa and I was introduced to bitlanders by a friend - steevc (http://www.bitlanders.com/steevc) so give hiim a round of applause for his help to grow this community. I also have some video projects running on my Youtube channel about body transformations or daily pictures so make sure you check them out and subscribe for future projects. Also check out my 3tag articles. I'm not seeing anyone listed in my referrals :( Never mind. I'm not sure this site is doing much generally yet. Did everything go right? Am I in your network?